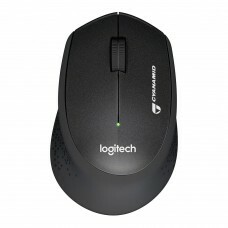 LOGITECH FLOW - You navigate in a seamless flow on two computers and copy-paste from one to the other – even if you're using a PC and a Mac. 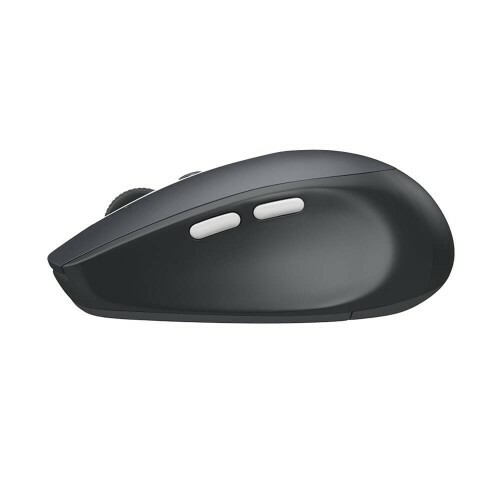 ULTRA-PRECISE SCROLLING - Our micro-precise scroll wheel packs more grooves per millimeter, making scrolling through long webpages faster and easier. 2 THUMB BUTTONS - Two thumb buttons provide extra control right where you need it, making it simpler and faster to get things done. 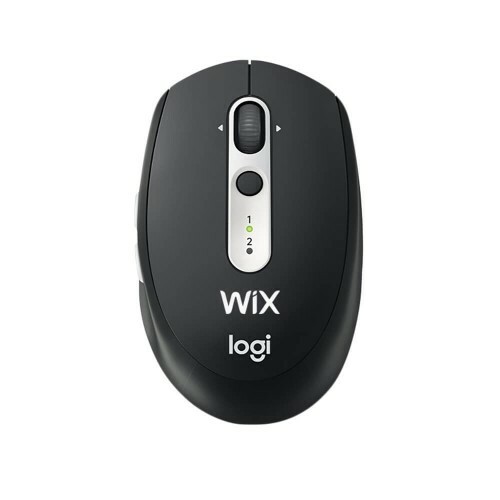 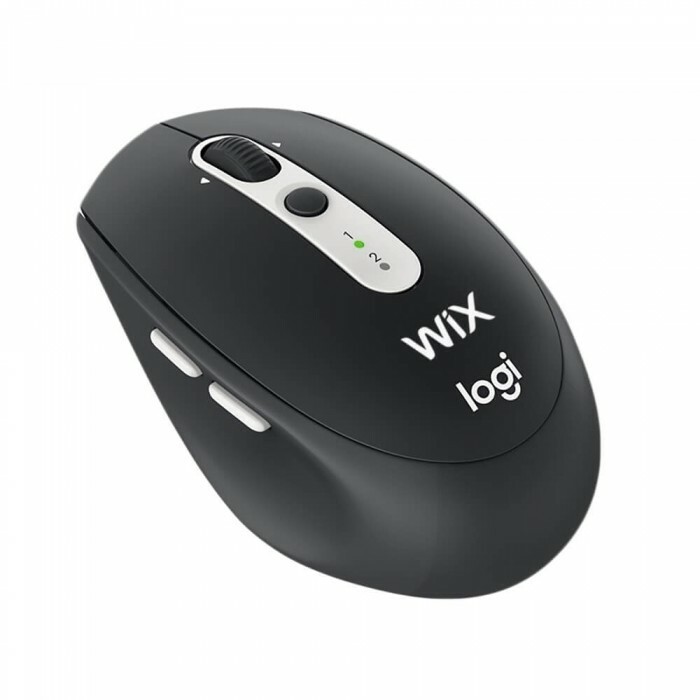 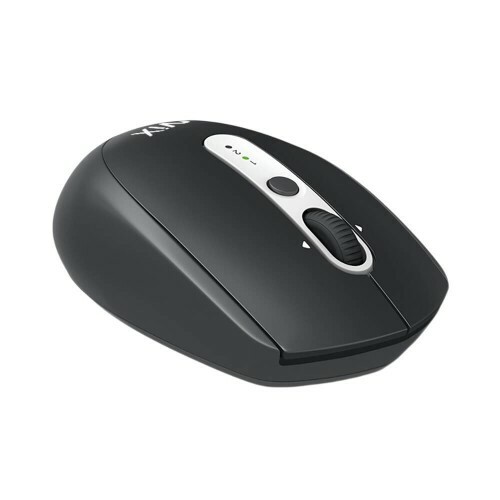 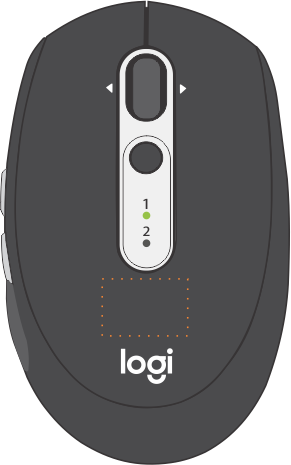 Programed to go backward and forward on the web, you can customize them to fit your needs on Mac OS X and Windows® by downloading Logitech Options™ Software. 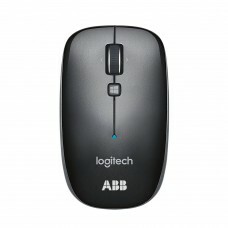 24-MONTH BATTERY LIFE - This mouse just keeps going, with 2 years of power on a single AA battery. 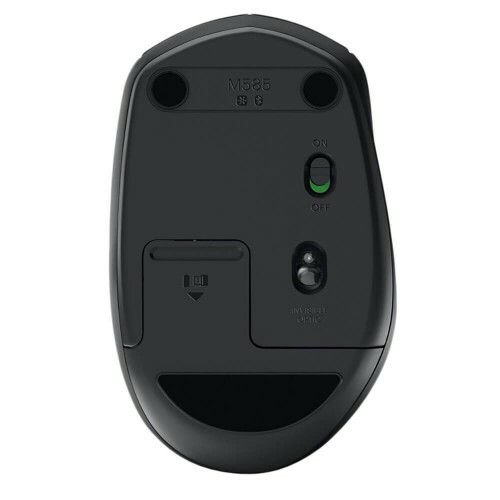 Automatic sleep mode and an On/Off switch save power, while an indicator light eliminates surprises. CURVED DESIGN - The shapely, domed design is designed to give your palm plenty of support, so you can work or play comfortably for long hours. 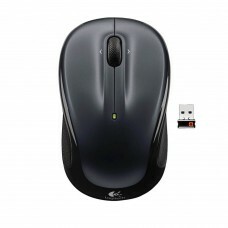 Size: 4.05H" x 2.52W" x 1.57D"